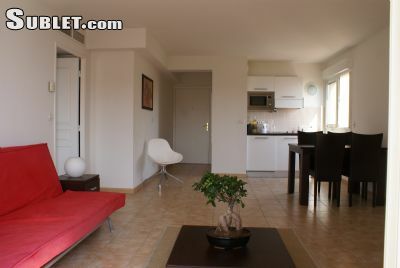 This apartment is situated in Beausoleil, just a stones throw away from Monaco. 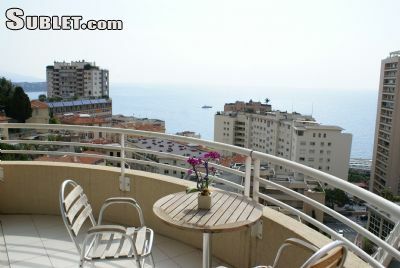 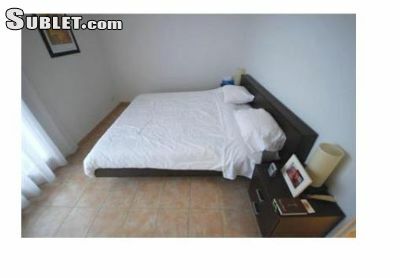 This apartment (2 bedroom) with lovely terraces offering spectacular views of the Mediterranean Sea. 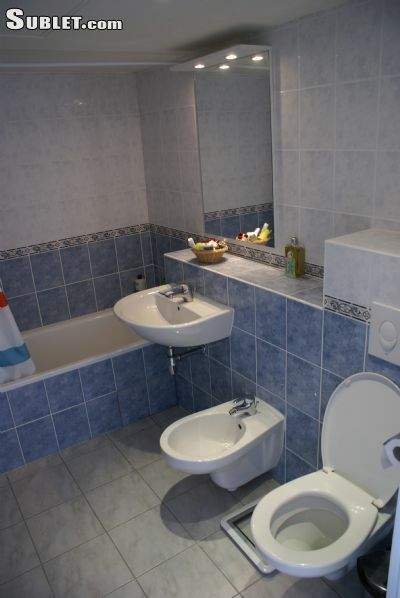 This apartment is well equipped with modern en-suite facilities such as air conditioning, a kitchen and free Wi-Fi access.